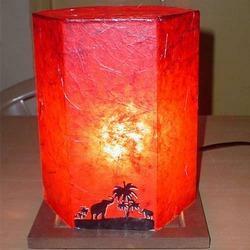 Classic new hand crafted lamps are manufactured from fine Acrylic Handicraft Lamps. 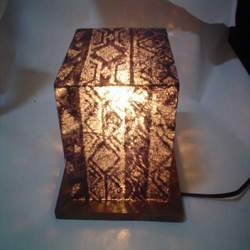 Lamps are having acrylic base & waterproof coating on paper many colours & designs are available. 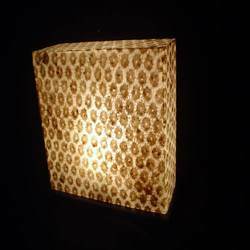 Medha Acrylics is the preferred names of the industry that offers Acrylic Hanging Lamp that is made available in several specifications. 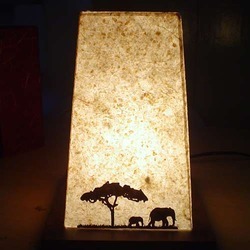 The offered range is made from premium quality raw materials obtained from our vendors and finds a vast usage for holding pictures. 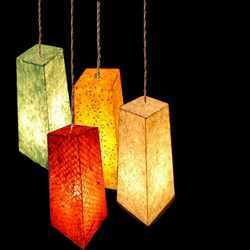 These Hanging Lamp are extremely popular for their ease to fix, lightweight and flawless finishing. 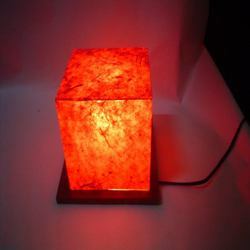 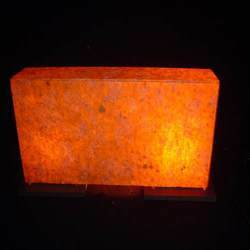 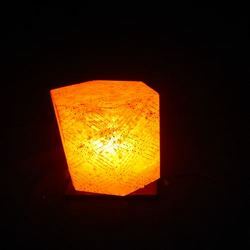 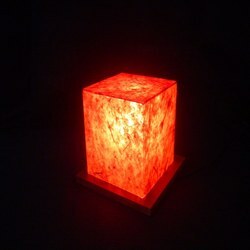 We are one of the reputed manufacturers and traders of Acrylic Rectangular Lamp with stable base support. 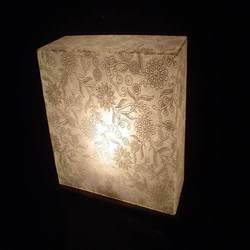 Provided in a standard dimension, the offered Lamp is made from supreme quality material procured from our reliable vendors. 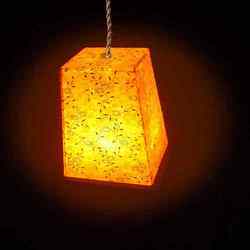 Dimensional stability, smooth finishing and lightweight are some of the major characteristics of these easy to clean Wall Small Lamp. 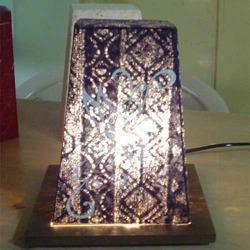 Our company is considered as the leading name in the market that offers high quality Acrylic Lamp. 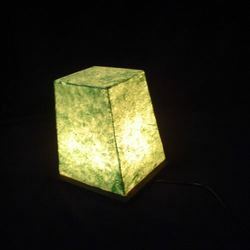 To fulfill the diverse client needs, we provide these lightweight and easy to clean Acrylic Lamp in different specifications. 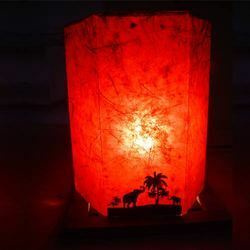 These top Acrylic Lamp are made in adherence to the predefined industry standards and are applauded for their supreme finishing.